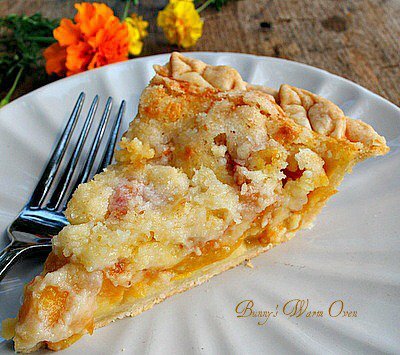 I promise this is the last peach recipe I’ll post till next year! LOL!! When you’ve got them, you’ve got to use them! I hadn’t planned on making these but the more I thought about peaches with brown sugar cinnamon and pecans.. well, before I knew it I had muffins. They are absolutely delicious! The peach flavor is fantastic. 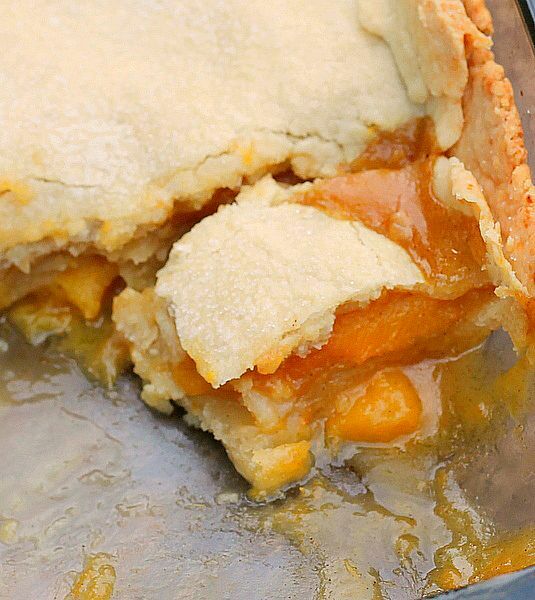 I used fresh peaches but you can also use frozen that are drained well or canned peaches. The muffin portion is so moist and soft. 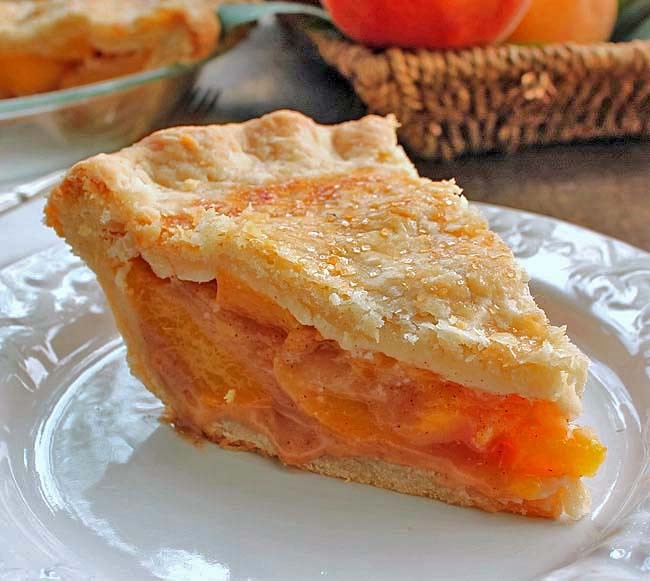 There’s a little over a cup of fresh cubed peaches in the recipe which gives you that delicious fresh peach taste. The topping of melted butter,brown sugar ,pecans and cinnamon fit these muffins perfectly. It’s not an overly sweet muffin, everything works together perfectly to give you an outstanding flavor and texture. I wouldn’t change a thing, it’s just to good. 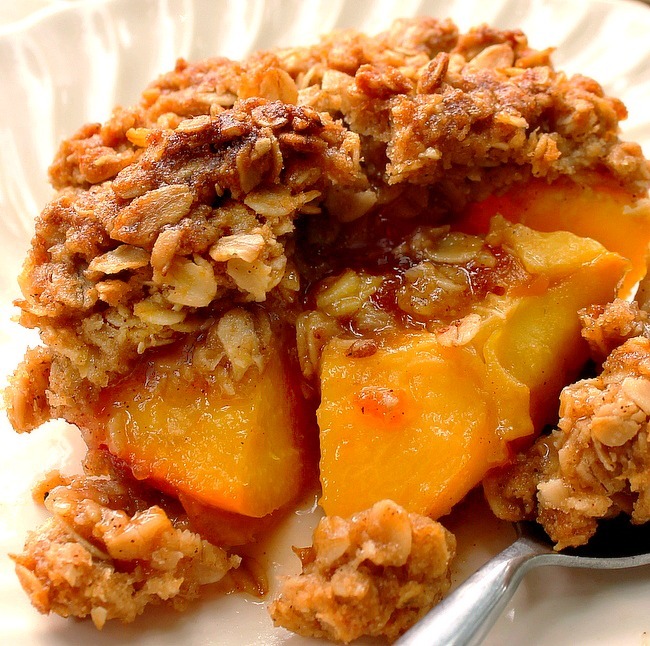 Moist and Delicious Peach Muffins with Crumb Topping with a cup of coffee, you are going to love these! Enjoy! Topping - Combine topping ingredients until mixture is crumbly set aside. 1. In a large bowl combine the flour, granulated sugar, baking powder ,cinnamon and salt, stir with a fork to combine. 3. Place the peeled,pitted and cubed peaches in a medium size bowl, toss with 1 teaspoon of lemon juice. Set aside. 4. Add the milk/egg mixture to the flour mixture and fold together till moist. Add the peaches to the batter and fold till just incorporated. Your recipes are always those that I often try and my family really enjoys them. I was wondering if you have changed your blog format? I can’t seem to find the blogs that you follow posted on your site. I like to look at those as well. I have gone from Blogger to WordPress in the last couple of days so I’m getting it updated. I will definitely get it up as soon as possible!! Thank you!! Congrats, Bunny! A part of me wants to switch to WordPress, but I can’t afford to have it done. At least, all the quotes I’ve gotten are four figures! Best of luck to you. What a coincidence. I have two peaches, waiting to be eaten. I love a good muffin, and I think this would fit the bill. Made these last night and they are amazing! I added a splash more milk because my batter seemed thick but overall these were everything I had hoped they would be! I’m so happy you made them and loved them!! Thank you for coming back to tell me!! Do you think these could be made into 8×8 pan instead? They look good but I never have good luck with muffins. You know what Barbara, I was thinking about this as a cake too!! I haven’t done it but I Think it would work well with a longer bake time, say 25 to 30 minutes. Checking at 20 minutes with a toothpick to see how far along it is. I’m excited! If you do it come back and tell me how it went! Is it supposed to be baking soda or baking powder? Lori it should say baking powder. Sorry! I need these peach muffins. Yum!!! Just used the last of 50 pounds we got from the packing house in SC a few weeks ago. I put some in the fridge to keep as long as I could. Wish I had used them at least a week ago though. Still were edible but not juicy. Wow Charlotte That’s a lot of peaches!! 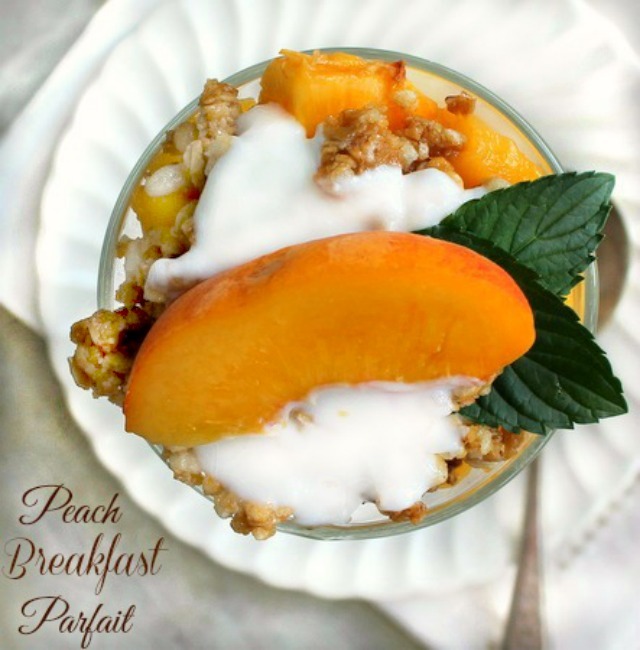 Save the recipe for next peach season, you’ll love it! I just made these but did change the flour. I used whole wheat, spell, and gamut. They are very good while they are very warm. They may not be as soft once they get cold. We loved them anyway. I went to the apple house and bough peaches. They were almost gone. Is it possible to freeze them? ls it possible to freeze them? Gloria I don’t think it would be a problem to freeze them, but I’ve never done it so if you do let me know! I made these today, using canned peaches. It was delicious! Thank you for sharing this recipe! Now see this is why I love it when you come back to tell me how the recipe went. Now, because of you everyone will know they can make them with canned peaches and they are great, thank you Serene! Hello i tried this in march 2018, last night as a matter of fact. Turned out just as great as what the picture promised. There’s no turning back from this recipe. Fay you just made my day sweetie. Thank you for taking the time to come back and comment, it’s always so helpful to other people wanting to make the recipe. 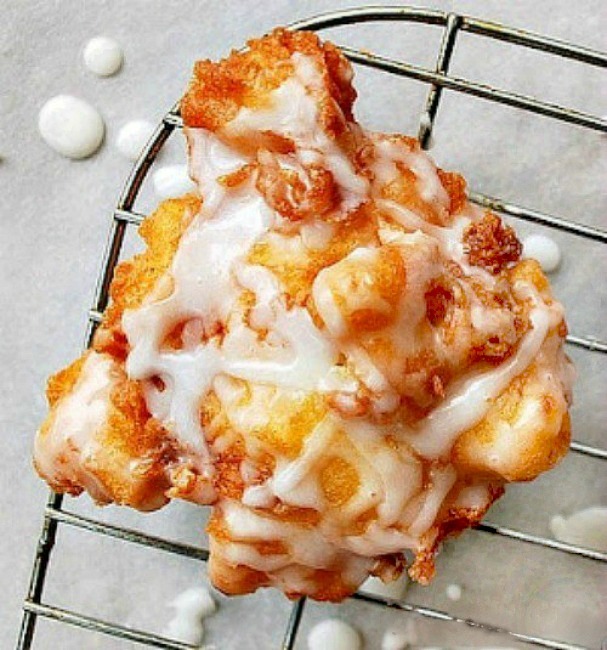 in jumbo muffin form ? Hi Heather! It’s easy to make jumbo muffins from the recipe. Fill the paper liners almost to the top, a little more than 3/4 full. Bake according to the recipe directions and temperature. Check the muffins at the temperature given for the regular muffins, you will probably see batter on the toothpick, at that point put them back in the oven and give them 5 to 10 more minutes. Check with a toothpick again, if it needs more time, give them what you think it will need. How many cups of peaches would it be if you use canned peaches? And I assume you would drain them, right? The recipe uses a heaping cup of peaches, if you were going to use canned peaches I’d drain them before measuring out a heaping cup full Zoe. Let me know how it goes for you!